I am Medium Shaine Amour, offering private and group readings. 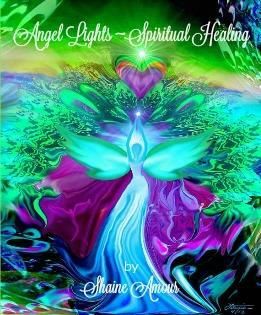 My practice, Angel Lights Spiritual Healing is located in Lagrange, NY. I connect with dearly departed loved ones in Spirit and share evidence presented, along with messages of loving guidance to provide validation that they continue to be with us, even after their physical passing. Step out of fear and into love......find healing through hope, from my heart to yours.